Fernando Gaviria is set to start his adventure with UAE Team Emirates at the Vuelta a San Juan. The Colombian wants to revive the good moments he has had at the Argentinian race. Gaviria has won three stages at the Vuelta a San Juan with the help of his old sprint train of Quick-Step. Now it is time for the rider to test the work he has been doing with his new teammates. "I'm returning to Argentina and San Juan with pleasure," commented the Colombian. "I have good memories: in 2017, I won two stages and in 2018, before pulling out due to a crash in the fourth stage, I was able to win a stage. This year, I hope to repeat the success from two years ago. "It will also be my debut with UAE Team Emirates and I can't hide that I'd like to start on the right foot with the idea that this is going to be a great season for me and the team." The Argentinian race will have seven stages; four that suit the sprinters, one 12-kilometre individual time trial, one stage for the puncheurs and another one for the climbers. 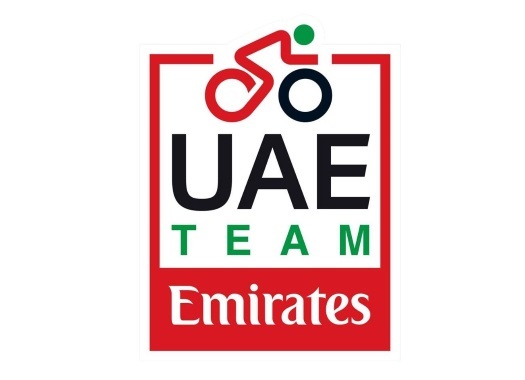 UAE Team Emirates will aim for stage wins for Gaviria and a GC position for Valerio Conti.